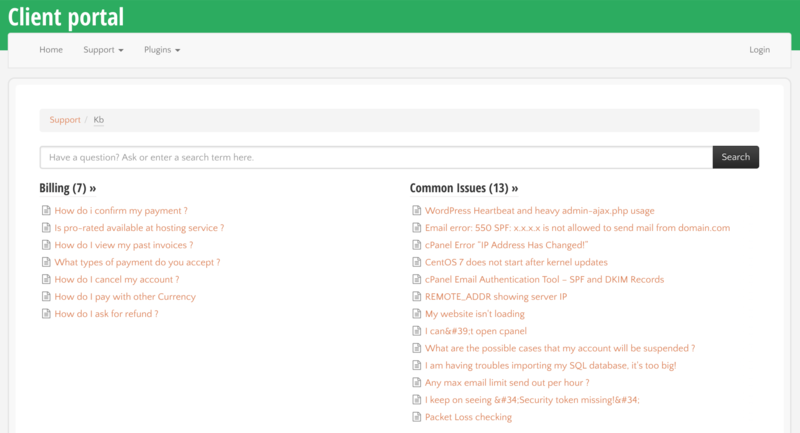 SOSYS.NET Review 2019: Is SOSYS.NET a Good Hosting? Singapore-based SOSYS.NET provides high quality hosting solutions to its domestic and global customers. Although the guaranteed uptime is low, the standard of support is high. Singapore-based SOSYS.NET’s mission is to offer high quality shared hosting, reseller hosting, VPS, and dedicated server solutions to businesses around the world. As well as local (Singapore) data centers, this hosting provider also uses data centers in the United States and Indonesia. Its website is in English. The high-end enterprise hosting servers use modern hardware components and include the latest technology from Supermicro and Dell. Customers can choose between Linux and Windows operating systems, including the CentOS, Ubuntu, and Fedora flavors of Linux. Several SSL certificate packages are available for purchase, including GeoTrust QuickSSL and True BusinessID options. SOSYS.NET’s backup server is powered by FreeNAS 11, and backup files can be accessed via SFTP. According to your requirements, you can choose your amount of backup space from 250 GB to 1.5 TB. The dedicated hosting is designed for advanced webmasters and businesses with CPU-intensive applications, complex databases, and high traffic websites. These servers use powerful hardware that includes SAS/SATA with RAID configuration for higher speeds, with the latest generation Intel E3/E5 Haswell processors and network connections of up to 10 Mbps. So that you can easily manage your server, the virtual servers use SolusVM that is based on a GUI VPS management system and comes with OpenVZ, Xen Paravirtualization, and Xen HVM support. SOSYS.NET’s hosting prices are pretty standard, yet at these prices the hosting plans are largely unrestricted. The plans are priced in Singapore dollars, Malaysian ringgit, and Indonesian rupiah, and can be purchased only on annual terms. If you’re unsure about signing up for a full year, you can take comfort from the 30-day money-back guarantee that gives you a “get out” if you change your mind. SOSYS.NET could be a good host for fast-growing startups as well as businesses with high traffic websites, CPU-intensive applications, and complex databases. The very responsive support team may also be a big part of why the company has recorded consistent growth for more than nine years since its inception. See high-end hosting with superior support at SOSYS.NET. Wondering how SOSYS.NET stacks up against other Web Hosting companies? Enter any other Web Hosting company and we will give you a side-by-side comparison.